Nanci is on vacation this week so I thought it would be fun to see what I purchased at CVS. This week was a nice week for me since I received some great CVS coupons from the coupon center. 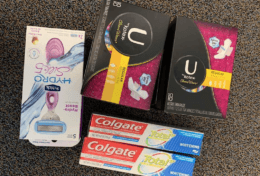 I was able to combine coupons I received last week with coupons I received this week to score a great deal on oral care products. Last week I received a $3 off $9 Toothpaste, Toothbrush or Mouthwash CVS coupon and I also received another one this week. There were only a couple of days that they overlapped so I wanted to be sure to do the deal early in the week when they were both valid. 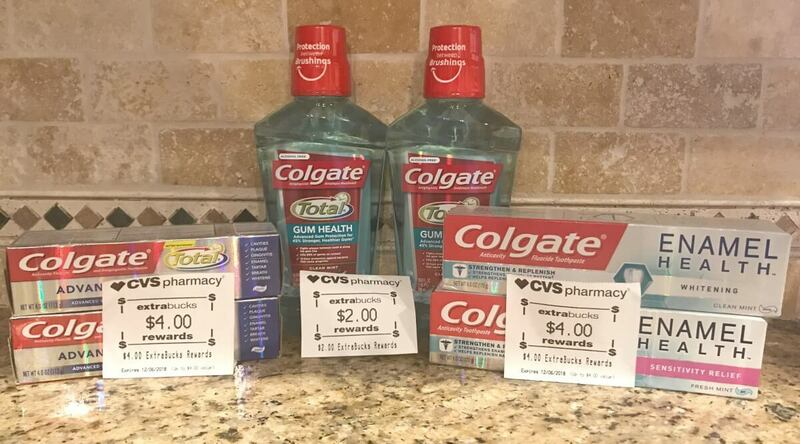 Since there were three different toothpaste and mouthwash offers happening this week, I did all the deals in one transaction to get the biggest bang for my buck with the CVS coupons. Target Shoppers – $0.50 Barilla Ready Pasta Pouches! 3 Days Only! Save 20% on Wondershop Seasonal Decor at Target!